Qn: Whats Mdm Cheapo's absolute Favorite? Ans: When free stuff is given away AND you get a chance at a Grand Prize! Kleenex is celebrating their 90 years~ All you need to do is LIke them and play the jig saw puzzle game once to get to fill up your details. In order to get more chances at the Grand Prize of a Staycation, you get to play a maximum of 3 times daily. Top player now stands at 311. Well if you are lucky, you only need 1 chance. This is their 2nd sampling activity. 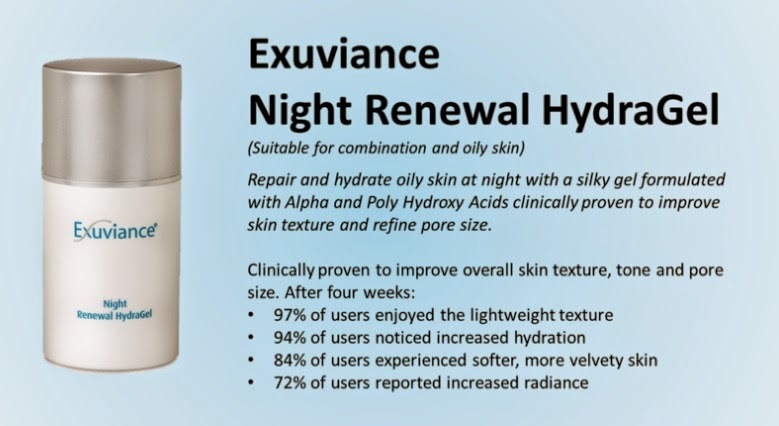 Exuviance Night Renewal HydraGel. Walah, wait for your sample to be delivered. 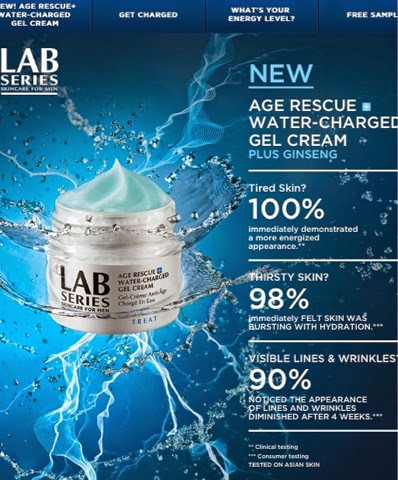 Lab Series launched a new range! And with every new range, they are offering samples! Fill up your details and indicate which counter you would want to collect it from. Fill in your details below and wait for your sample to be delivered to your doorstep! Sensodyne has recently launched a "True White: Series of toothpaste. 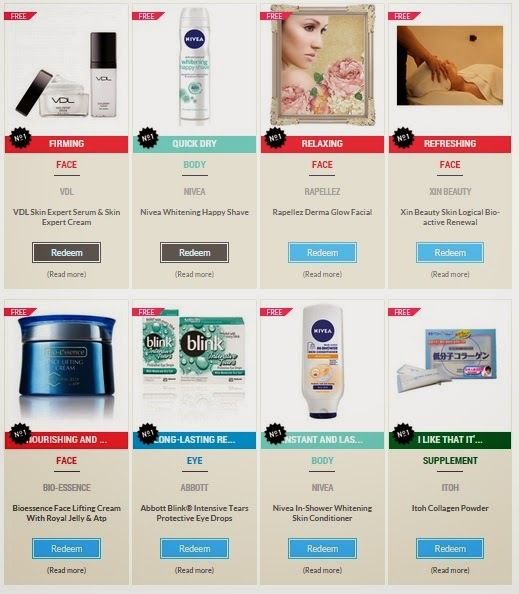 As an introductory offer, you may download an mobile coupon for $2 off original retail during purchase at Watsons. Hmm... Wouldnt it be better if they provided free travel sized samples? Just a suggestiong. Samplestore has updated their free samples!